Lypossage includes 18 sessions that will be done at a minimum of 3 times a week. During the consultation we will set a schedule that will fit your needs. 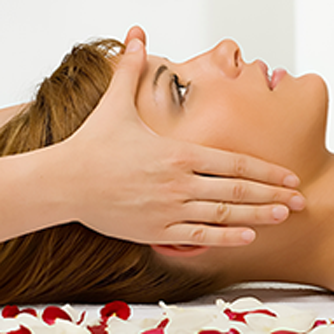 Welcome to Relax Renew Rejuvenate Massage, sign up below to receive an email of our recent and upcoming promotions.